A quick view of the most influential metrics in Algonquin. Welcome to Algonquin, the village also known as "The Gem of the Fox River Valley" and dates back to 1890. This once little river community, the village is seeing a massive growth both in residential and commercial growth.. Algonquin has grown so much over the past 20 years and now stretching all the way west past the busy Randall Road corridor, Algonquin has become a major commercial center. Algonquin features many popular shopping centers and restaurants, as well as a growing corporate campus. With the massive growth, Algonquin is one of the many desired locations for more than just the location, but also for the schools and easy commuting along with affordability! There are many communities and neighborhoods within Algonquin along with an abundance of parks, playgrounds and nature areas. The park district also offers many programs ranging from sports to crafts, fitness, gatherings and more. There are programs for everyone ranging from infants to seniors! 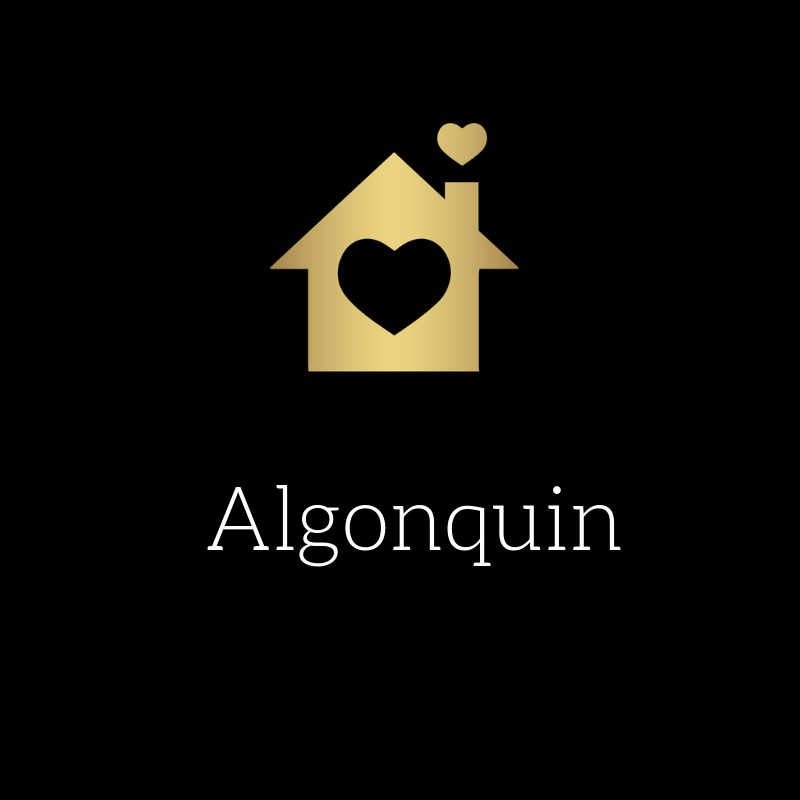 View our selection of available properties in the Algonquin area. 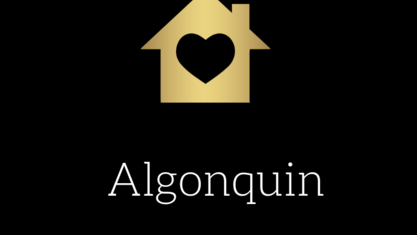 Check out the latest demographic information available for Algonquin. Get to know Algonquin better with our featured images and videos. Learn more about schools near Algonquin complete with ratings and contact information. Browse through the top rated businesses in the most popular categories Algonquin has to offer.